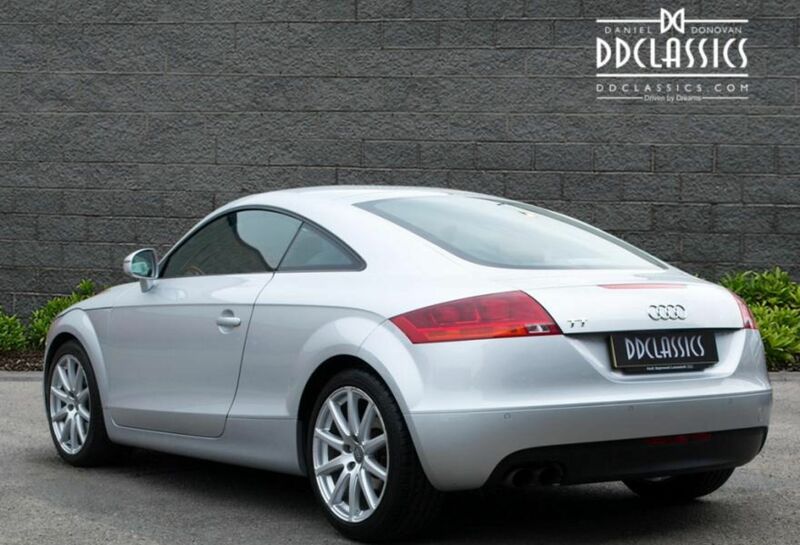 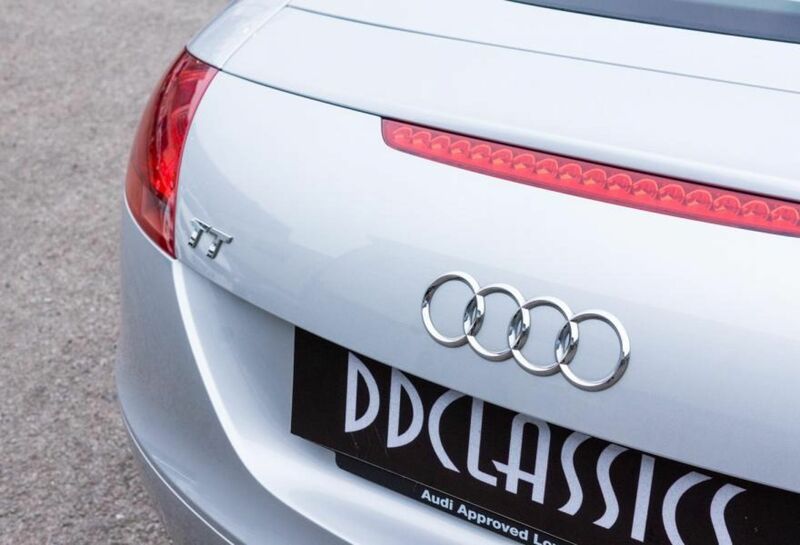 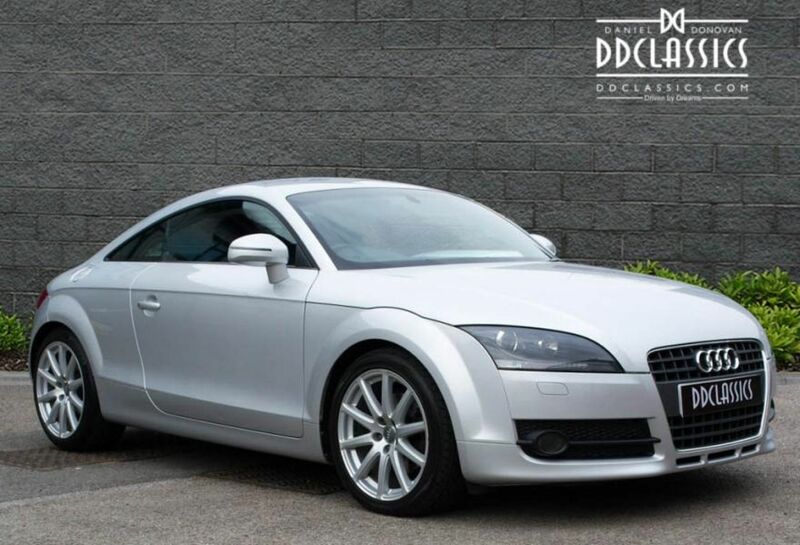 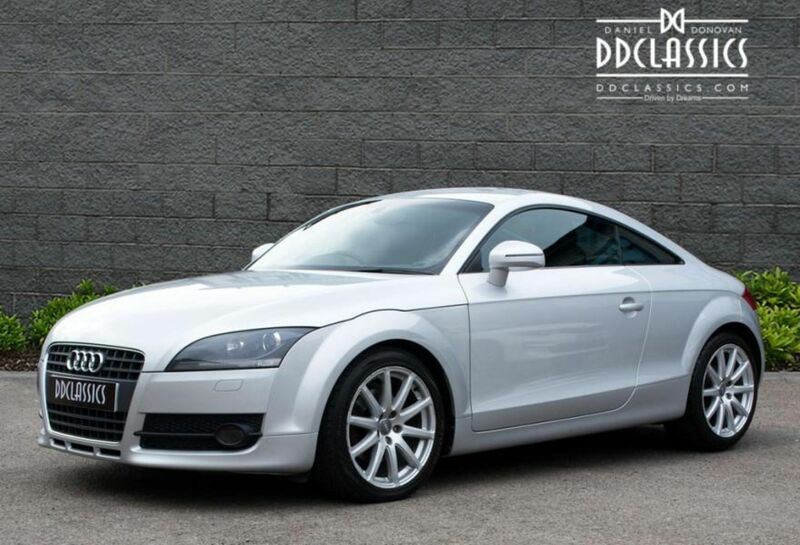 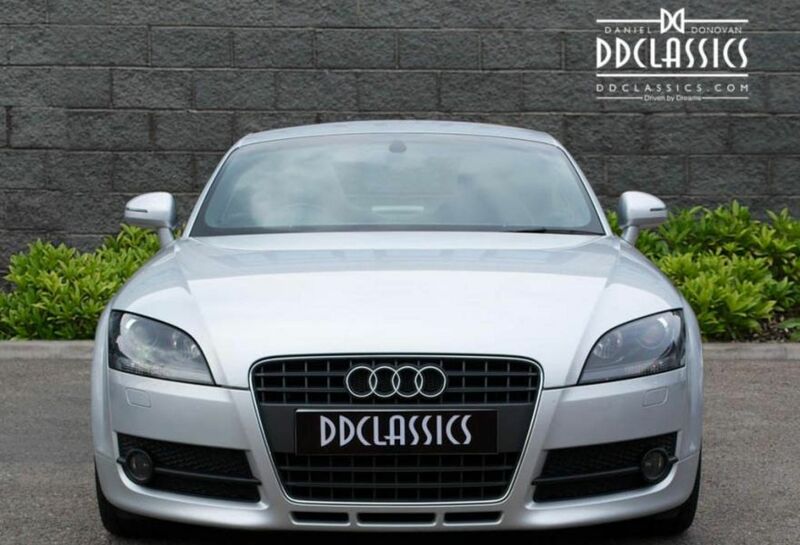 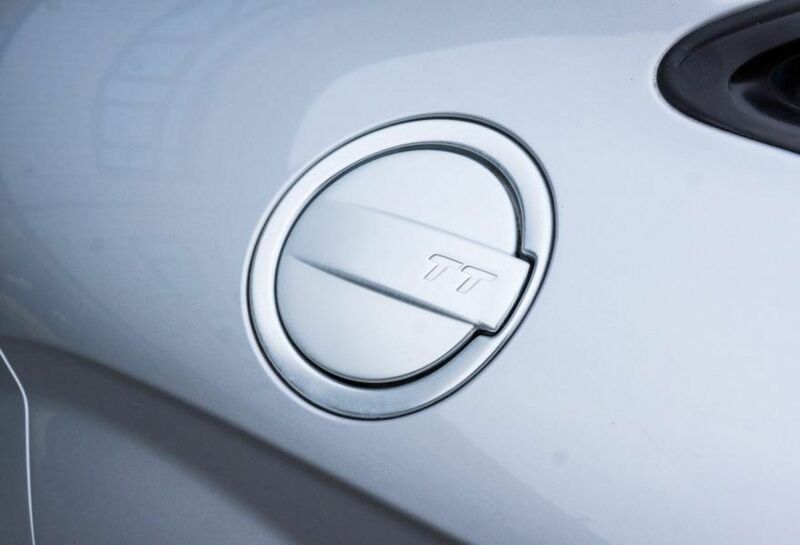 Our Audi TT is one of the second in the TT series of Audi's two-door sports convertible/coupé range. 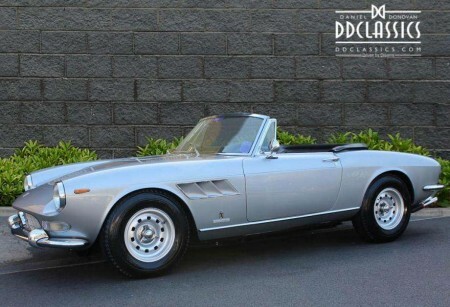 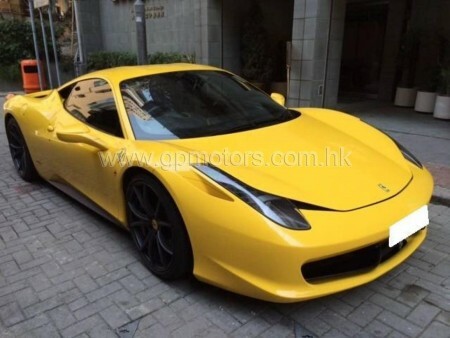 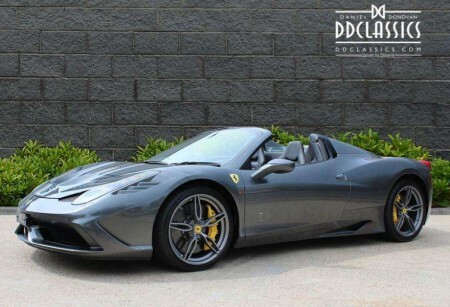 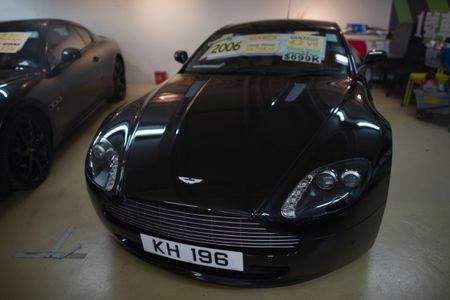 Produced from 2006-2014, the light bodied sports car featured a range of desirable engines and gearboxes to suit the needs of modern motorists. 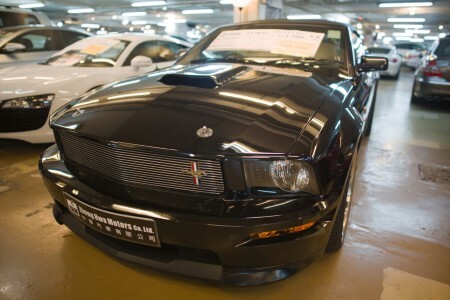 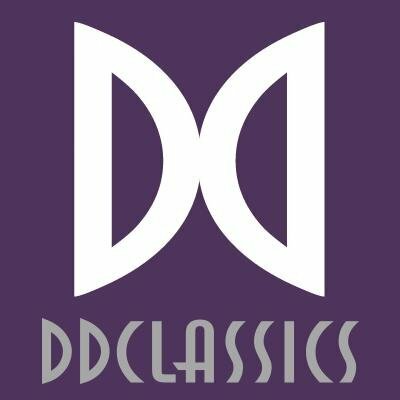 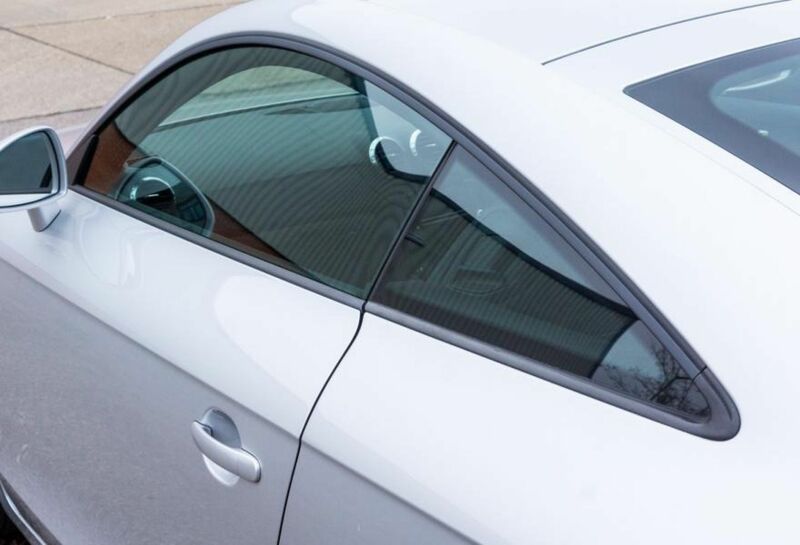 The second-generation design had an overwhelming success, and is still as popular today. 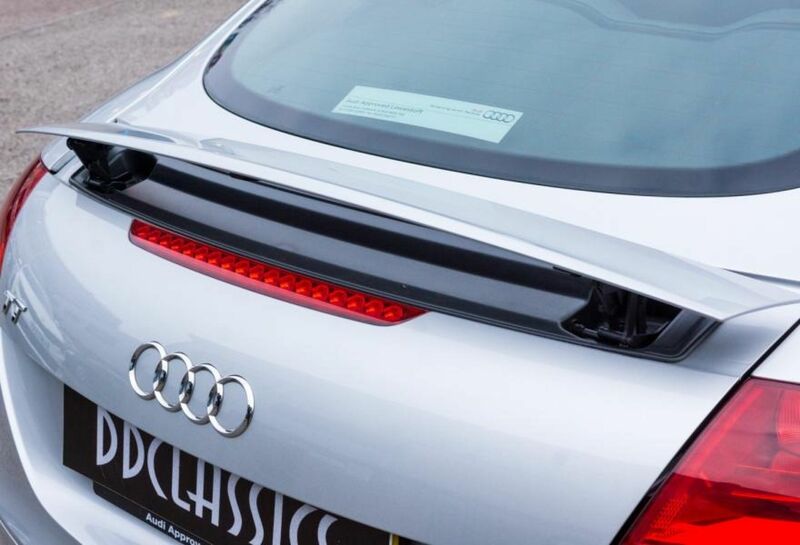 The sleek coupe design now incorporated a revised spoiler, which deploys at 78mph to increase down-force, the spoiler can also be manual deployed from within the cabin. 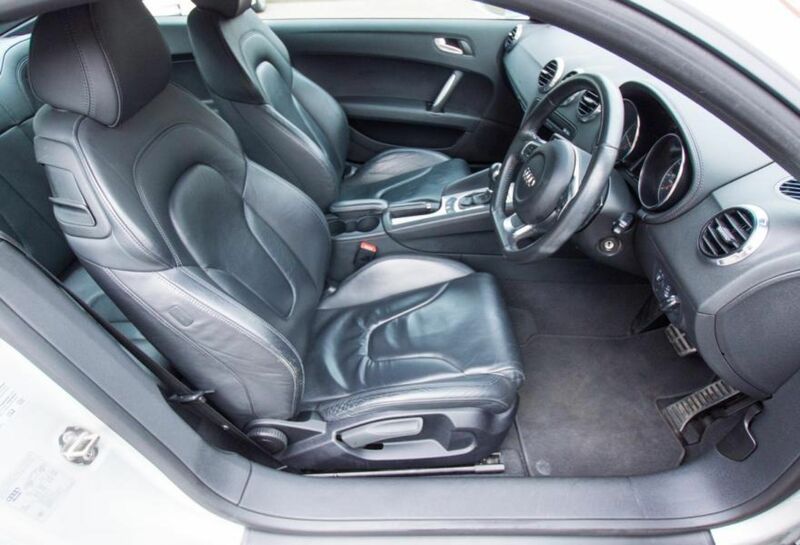 Finished in the popular Ice Silver metallic with beautifully contrasting Black leather, the car is presented in an attractive condition. 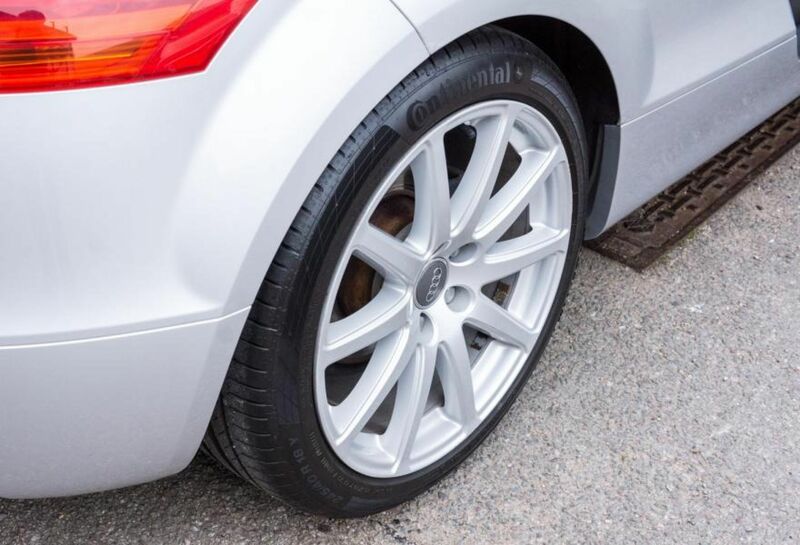 Just 46,500 miles have been enjoyed since new, with the correct services taking place, and carried out at Audi main agents. 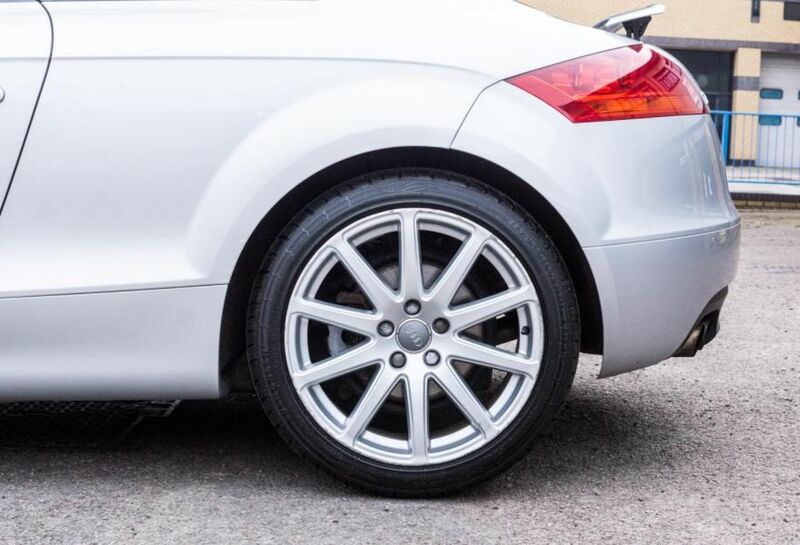 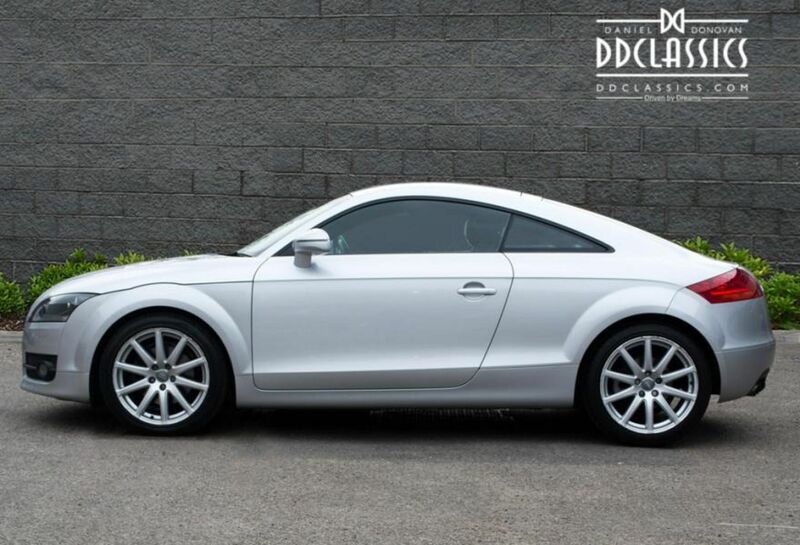 Sitting on a set of Audi 10-spoke alloys wheels, the car has a superb appearance and in coupe form the TT is at the pinnacle of sporty design. 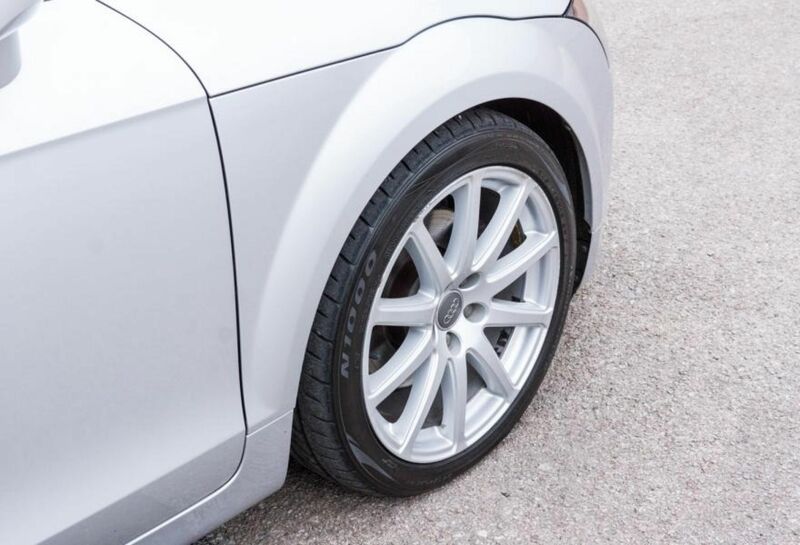 Delivering an engaging driving experience and excellent build quality all at an incredibly good value. 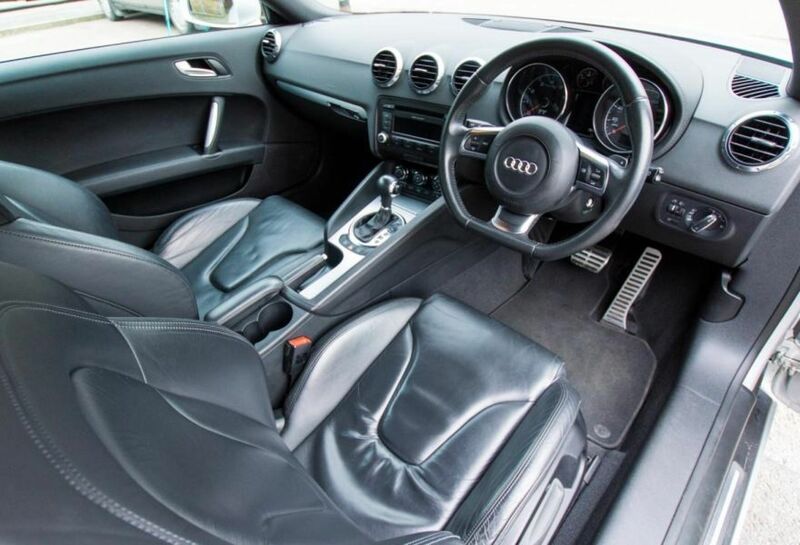 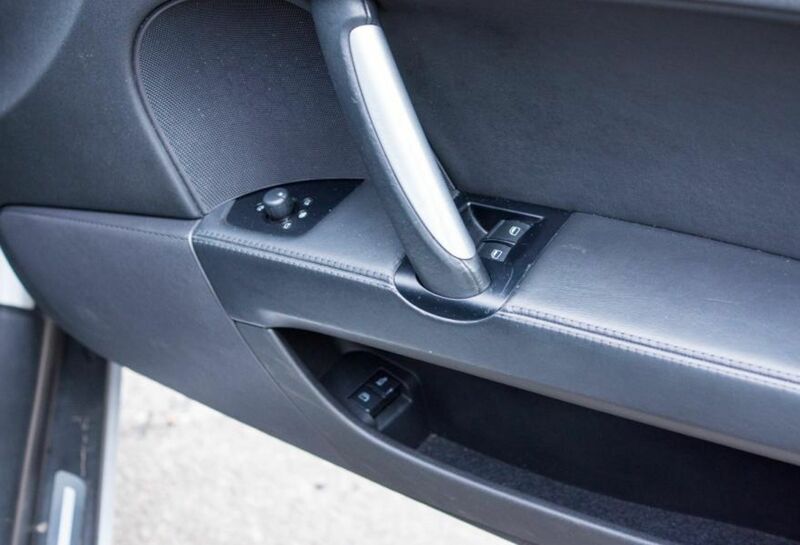 A good option list includes all standard equipment with additions such as desirable sports front seats, leather trimmed multi-function sports steering wheel with tiptronic, Audi parking system, Black nappa leather, Brushed aluminium interior package and i-Pod connectivity. 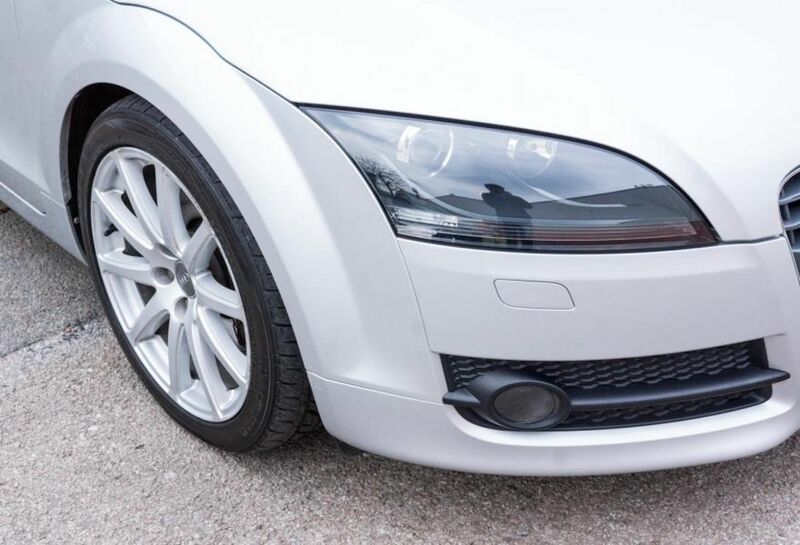 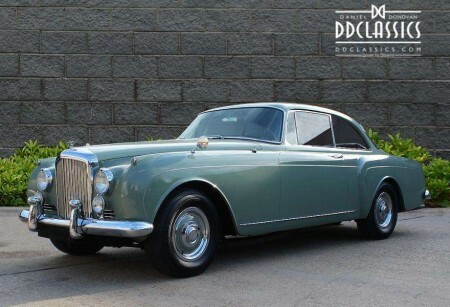 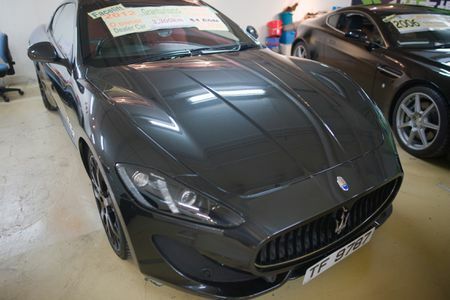 There are a couple of very minor blemishes around the car which you would expect on a 10 year old vehicle, however overall the car is in beautiful condition, having been very well cared for throughout its life. 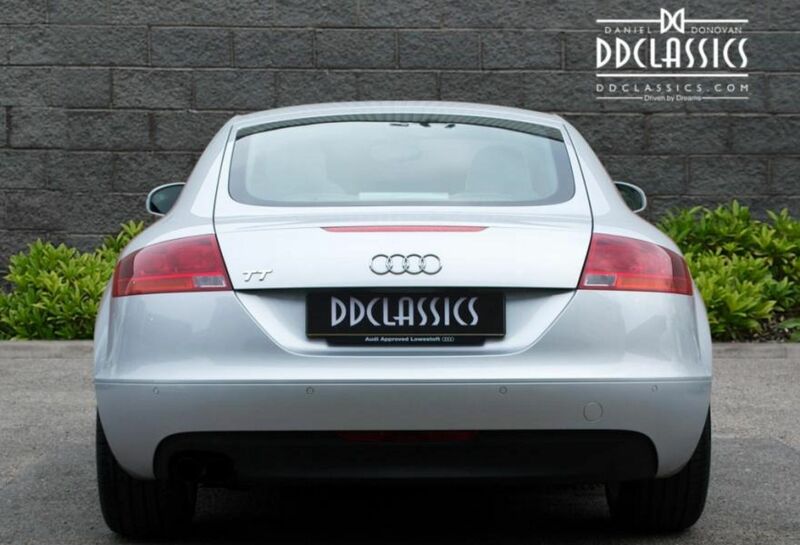 On the road this TT drives exactly how one would expect, sharp and direct on the steering with plenty of power delivered from the 4-cylinder 2.0L engine. 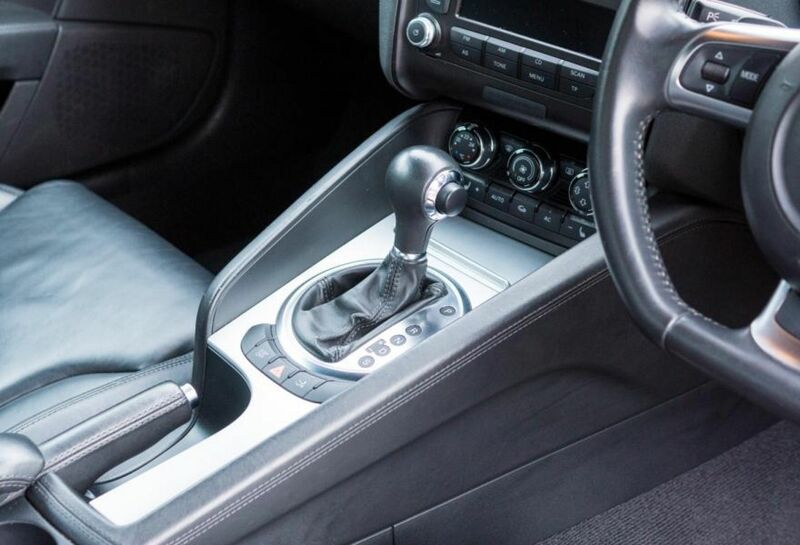 The 6-speed automatic transmission only amplifies the driving experience, truly making it a pleasure around the streets of London or on a longer tour of the motorway. 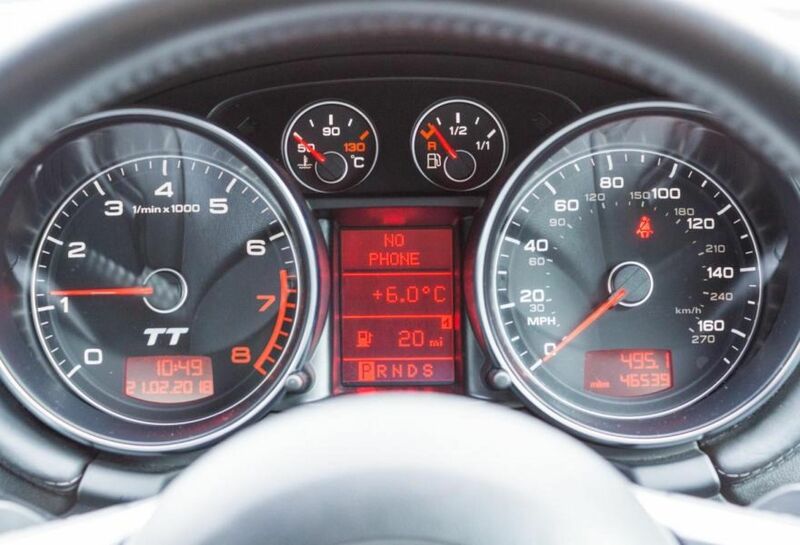 Our TT has been serviced at the Audi main agent less than 500 miles ago and is ready to be enjoyed for many more years.